Sony appears to be working on its own version of a classic mini console in the form of a PS One Mini that could take on the NES Classic and SNES Classic Editions soon. That should keep us going until the PS5 finally arrives, one day. Sony Interactive Entertainment CEO John Kodera said in an interview that the company has been in talks about working on a classic mini console. He said: "We are constantly digging up past assets. I think there are various ways to do (a classic console). There have been discussions happening (within the company) on what kind of ways are there." 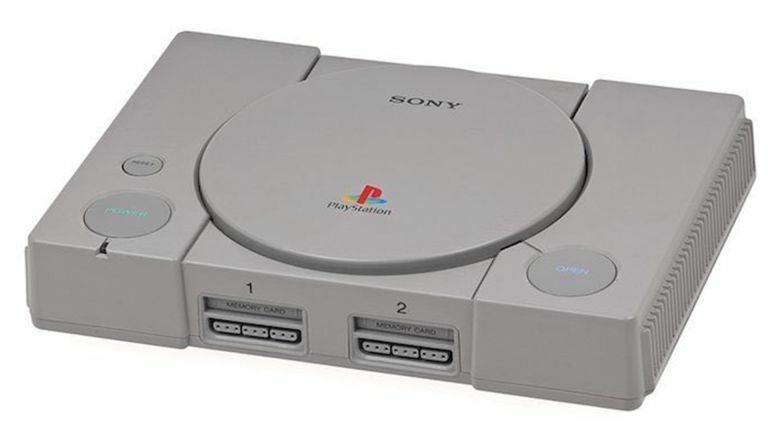 The original Sony PlayStation One launched back in 1994 – feel old yet? It brought instant classic titles that would go on for years in sequels with the likes of Resident Evil and Metal Gear Solid. Now the trend for classic gaming has been created by Nintendo's release of its NES and SNES mini gaming machines. These were so popular they sold out at launch. A mini classic console essentially looks like the original but in a smaller form factor and with pre-loaded games stored on the local memory. That usually means just the best games you remember from back in the day. All that and they're multiplayer and affordable too. Here's hoping Sony announces the PlayStation One mini in time for Christmas, as Nintendo did for its NES Classic Mini. That should keep the PS5 desire at bay just a little longer.